Annoyingly, 5 Seconds of Summer have just won Halloween. Is there any point in us even trying? 4. 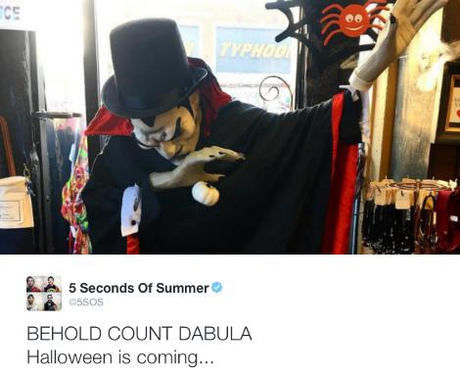 Annoyingly, 5 Seconds of Summer have just won Halloween. Is there any point in us even trying?